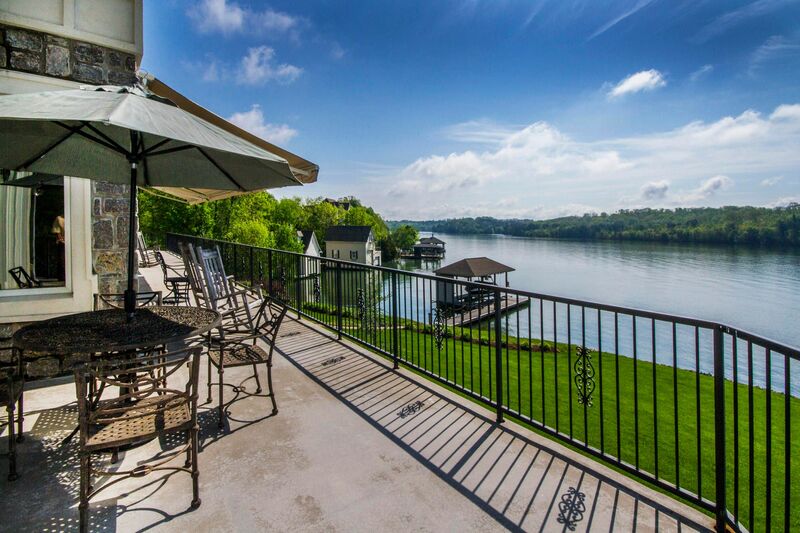 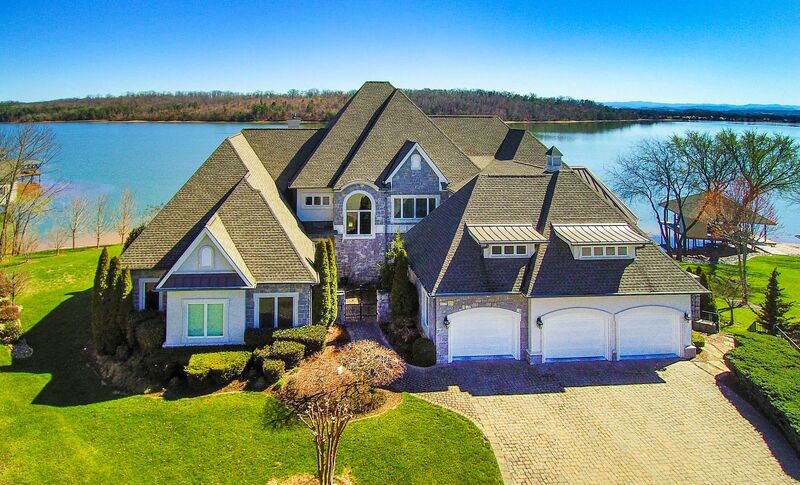 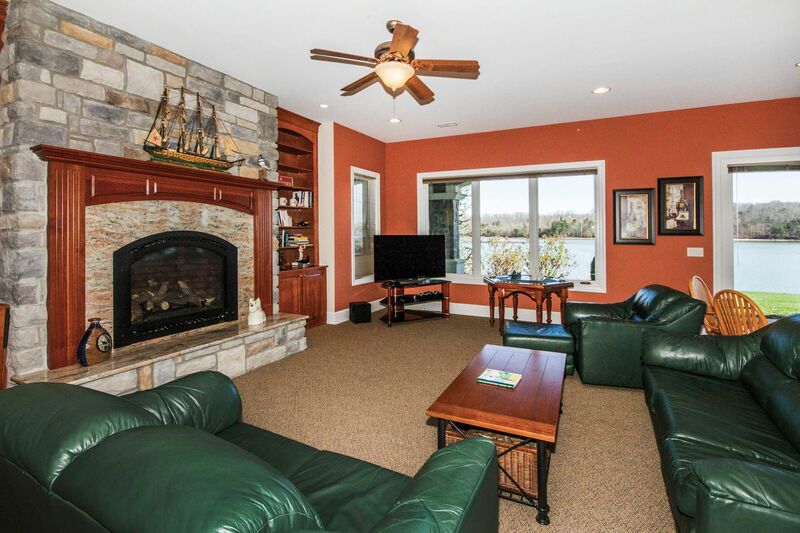 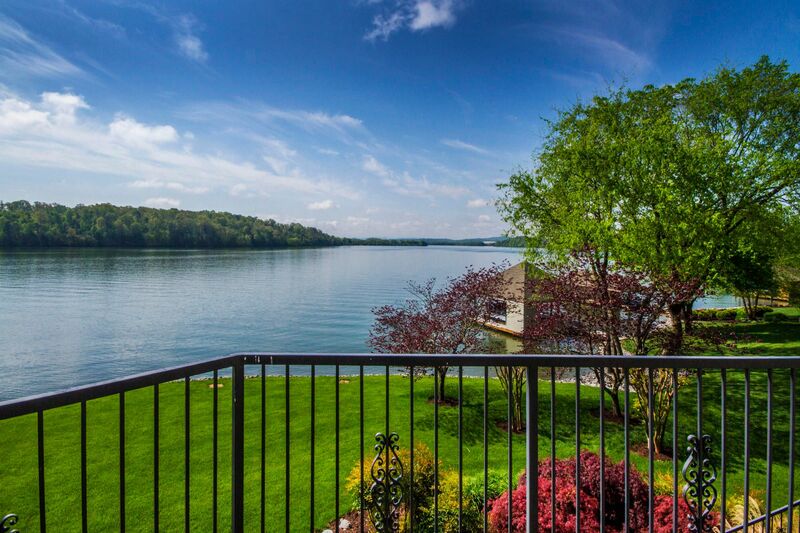 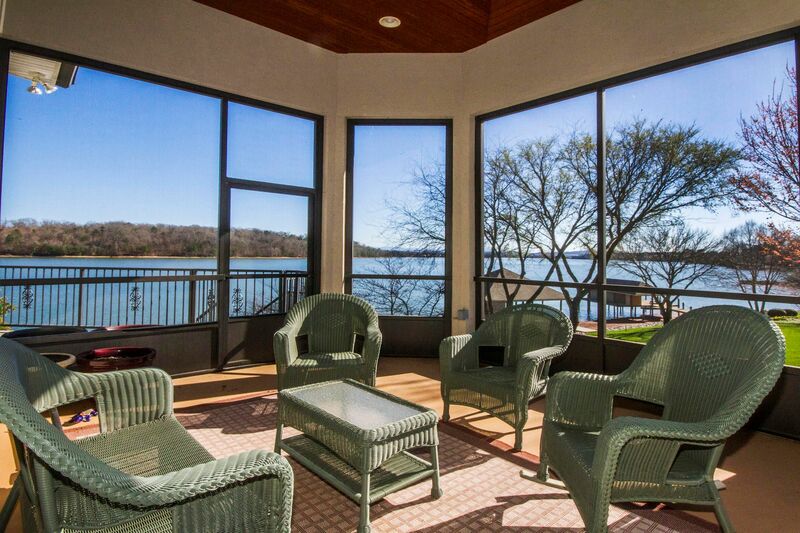 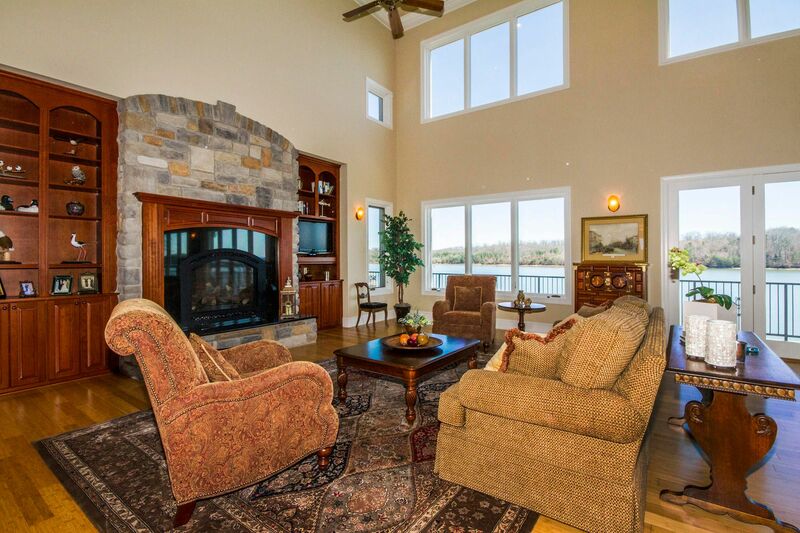 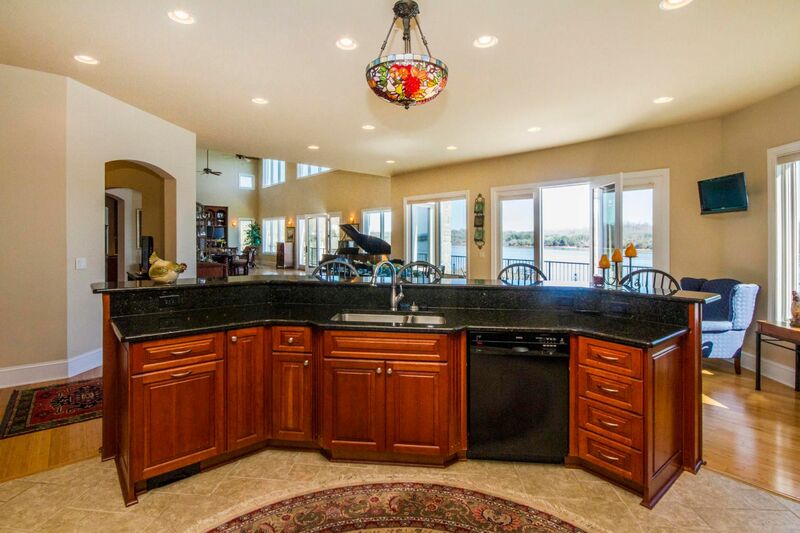 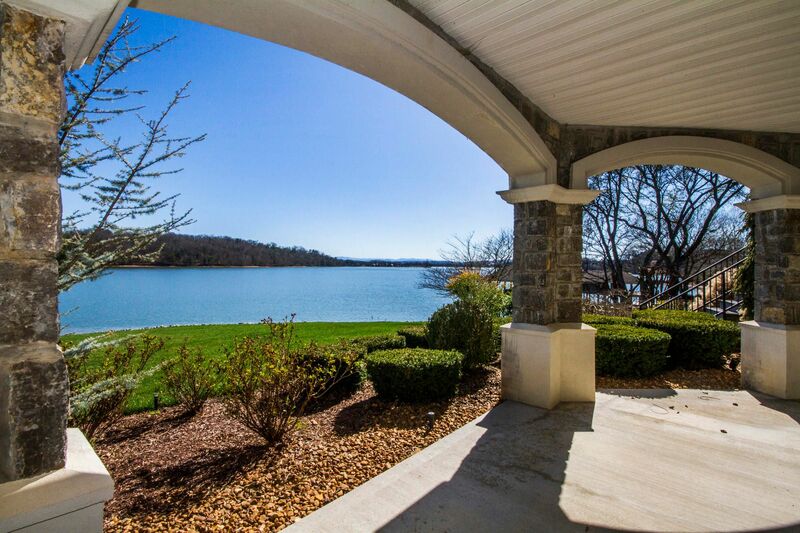 Public Remarks: ~LIVE ON THE LAKE~ Panoramic Lake and MOUNTAIN VIEWS Greet you Immediately as you enter! 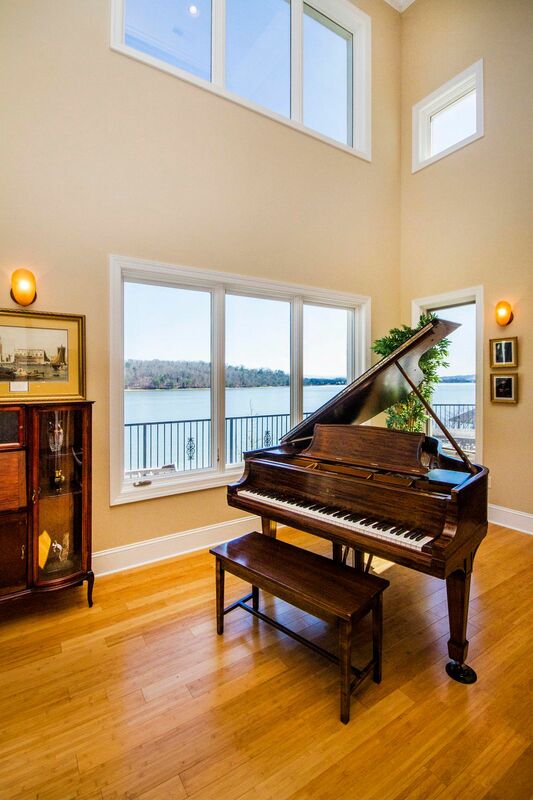 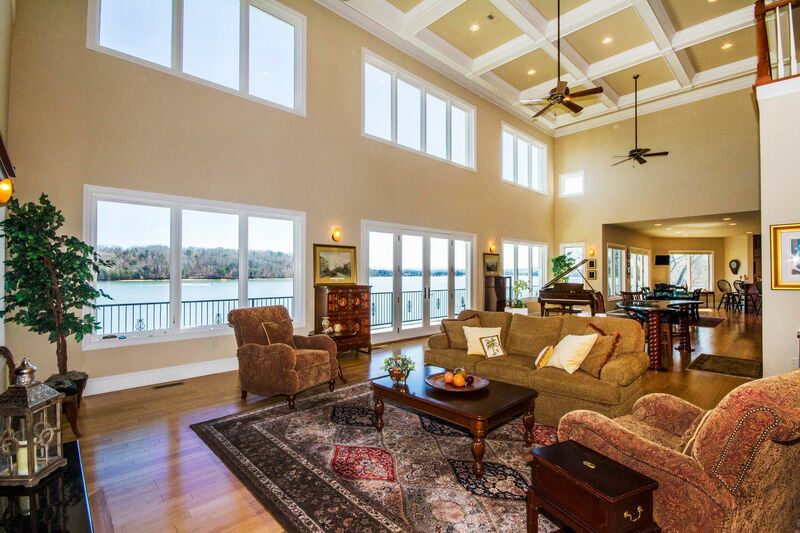 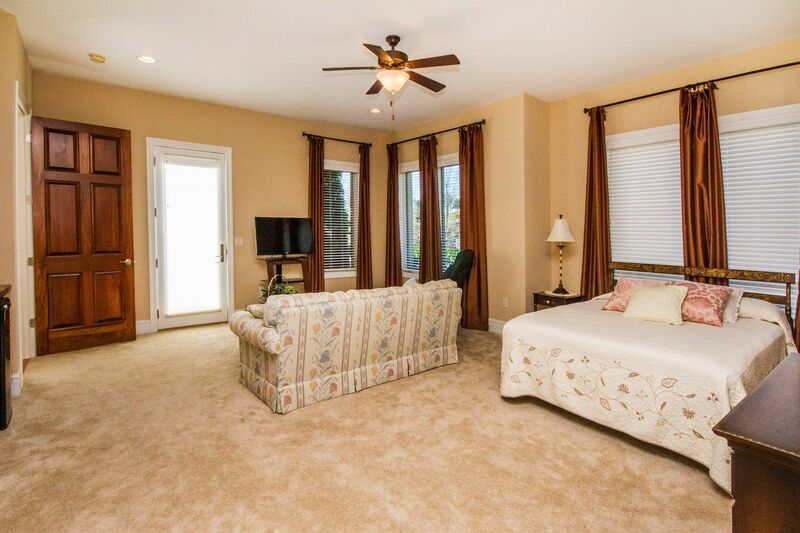 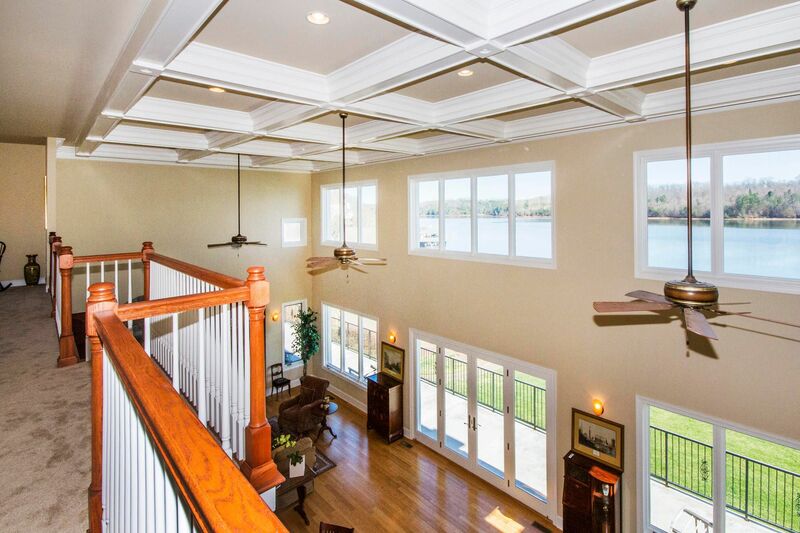 Two-Story Coffered Ceilings and Walls of Windows ensure the LAKE View is center stage! 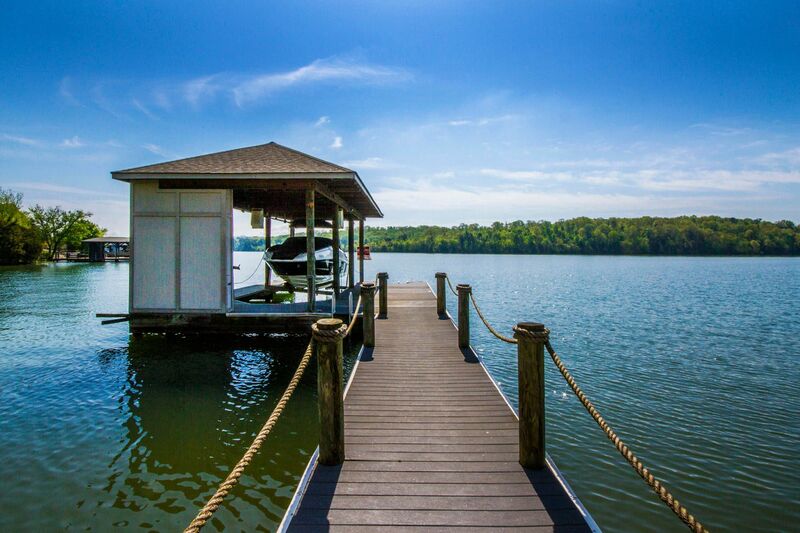 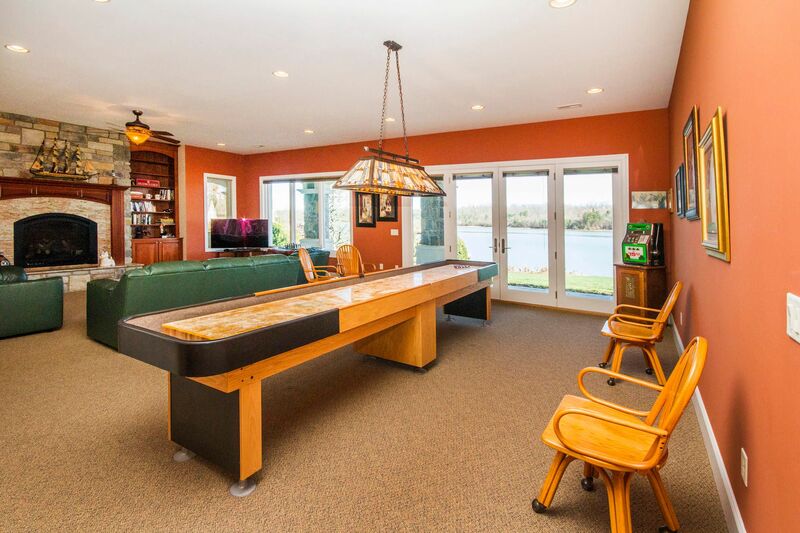  This Lakefront Home has a level yard leading to your Boat Dock with Boat & Jet Ski Lift. 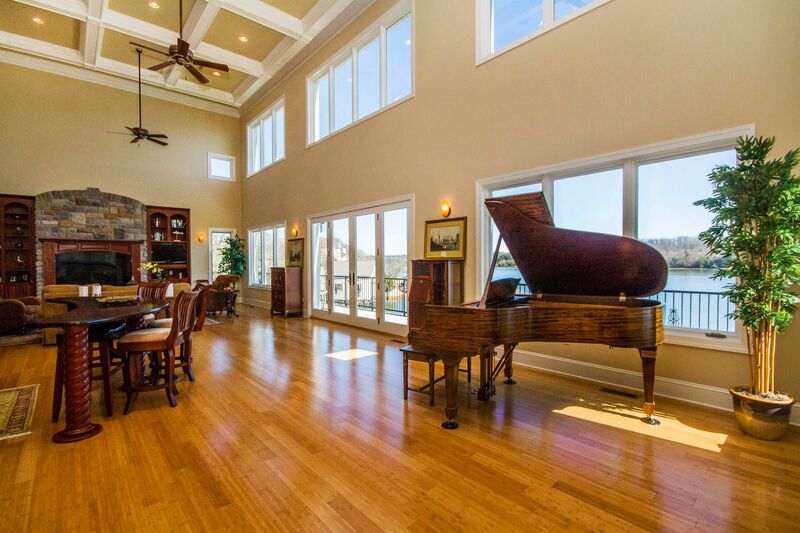 Open Plan flows beautifully for Entertaining. 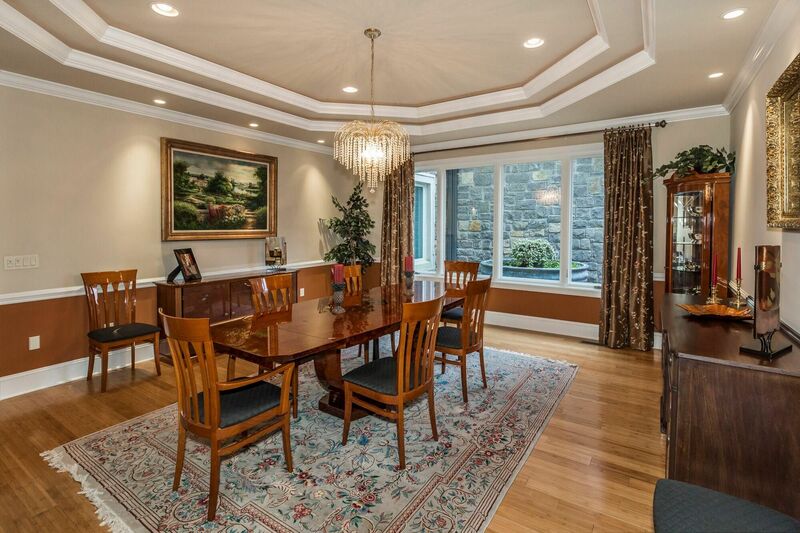 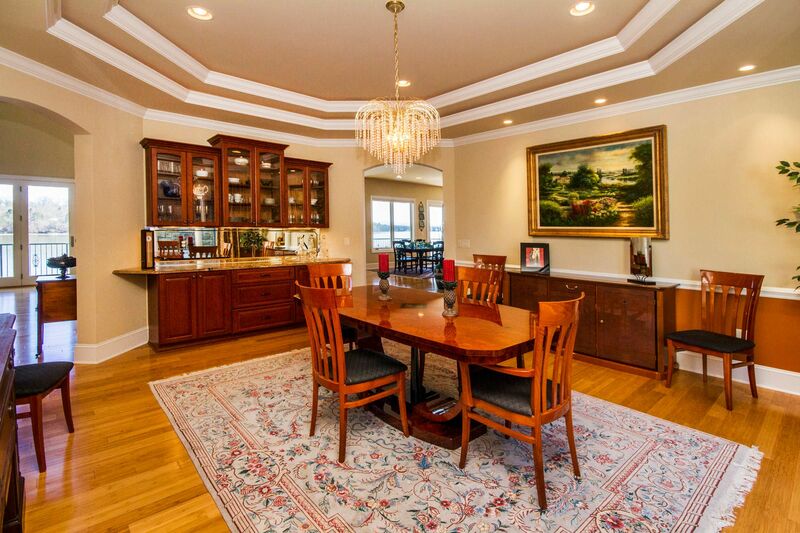 Gorgeous Formal Dining Room. 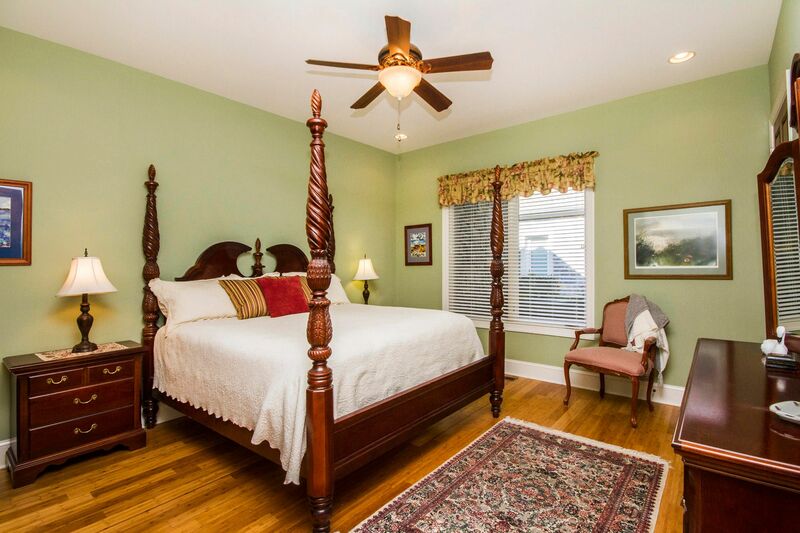 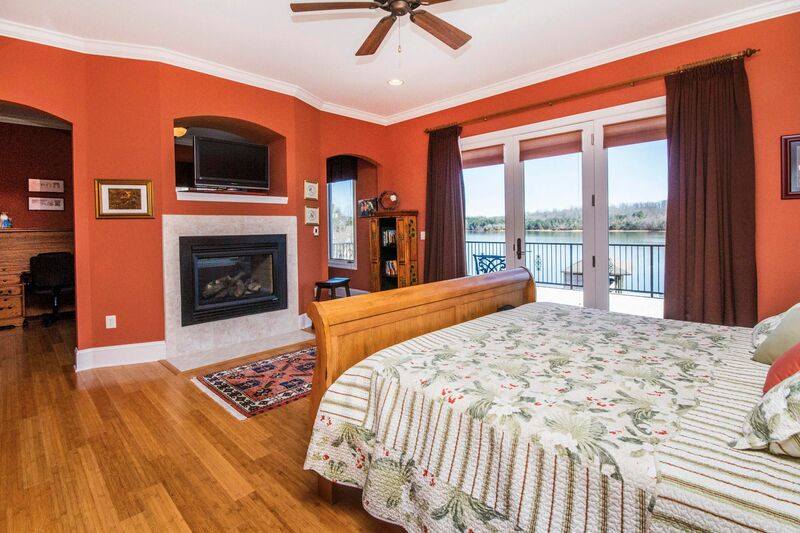 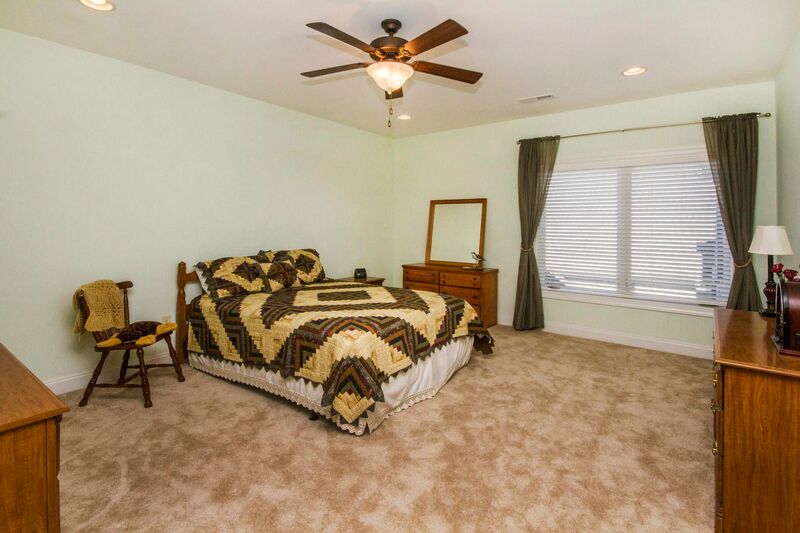 Lake View Master Suite with Sitting Room, Fireplace & Laundry Room on the Main. 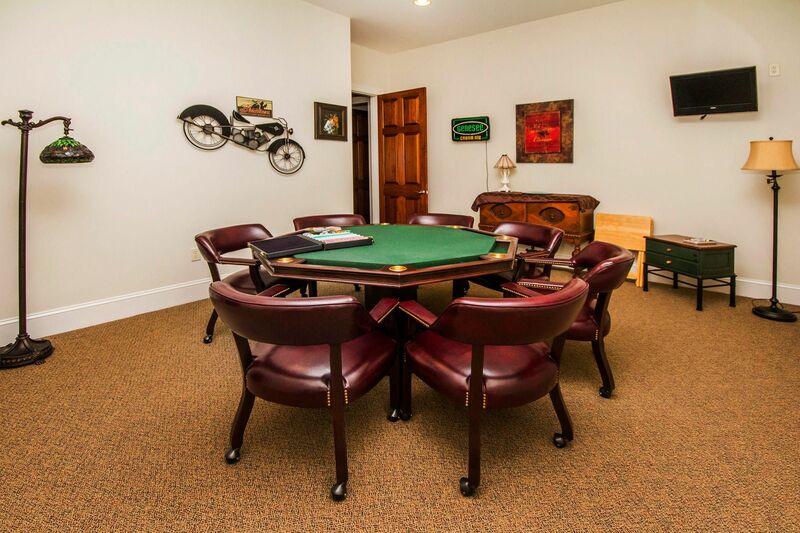 Two Guest En-Suites and an Office also on the Main Level! 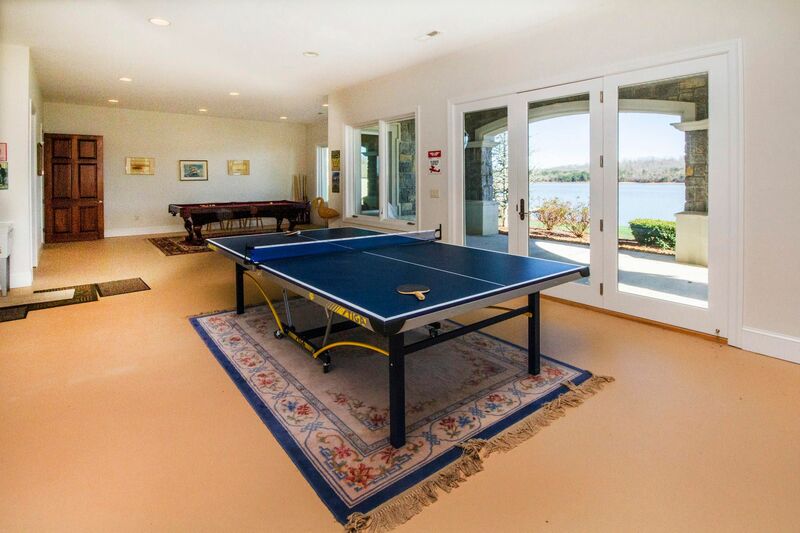 With 4 Guest Rooms, a Family Room, Poker Room, Pool & Ping Pong Room, & a Squash Court, there is plenty of room for everyone to Stay and Play! 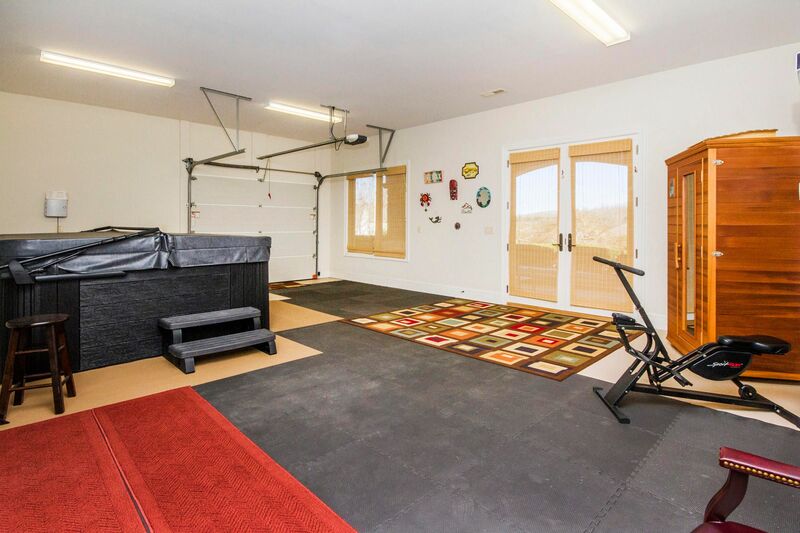 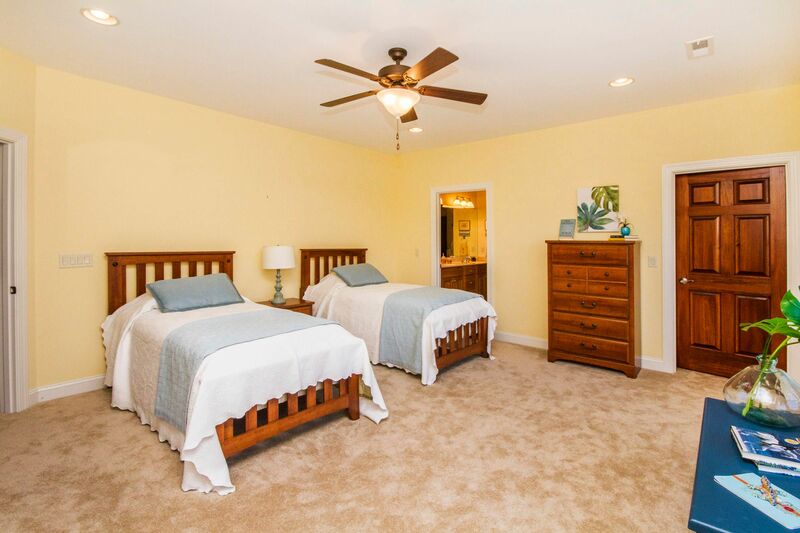 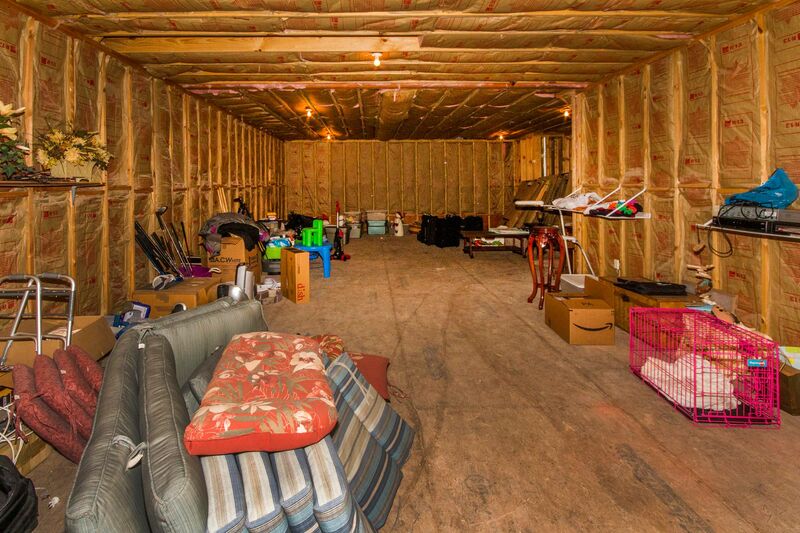 2 HUGE Insulated Storage Rooms and a 3 Car Garage provide room for everything! 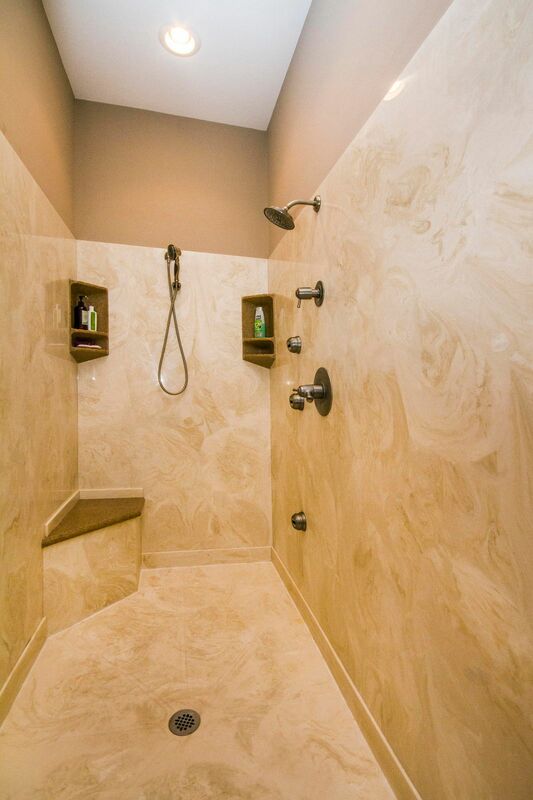 Relax in your Hot Tub and Sauna! 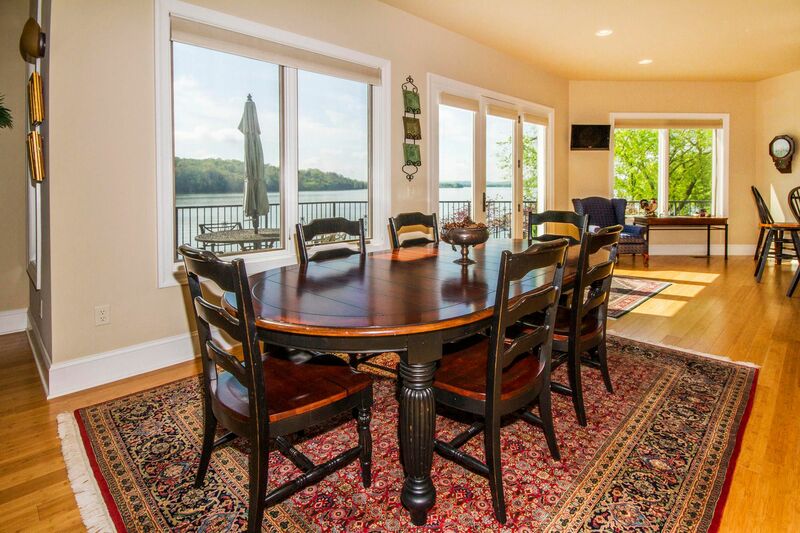 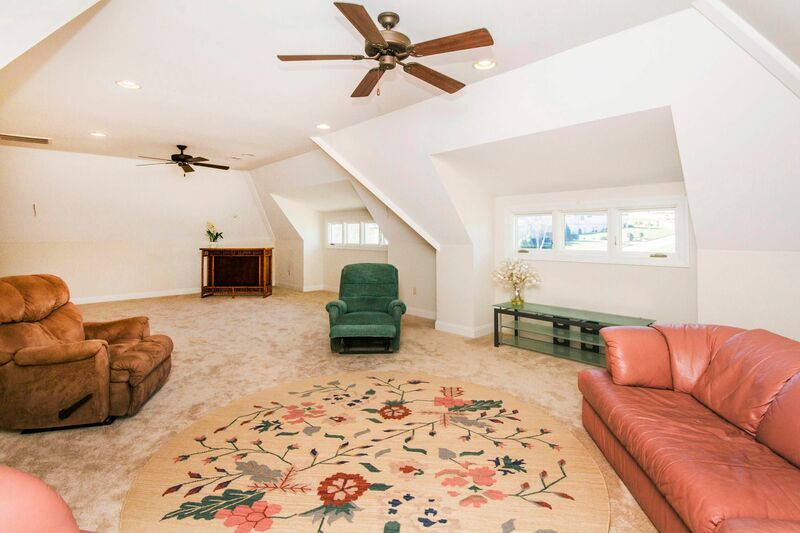 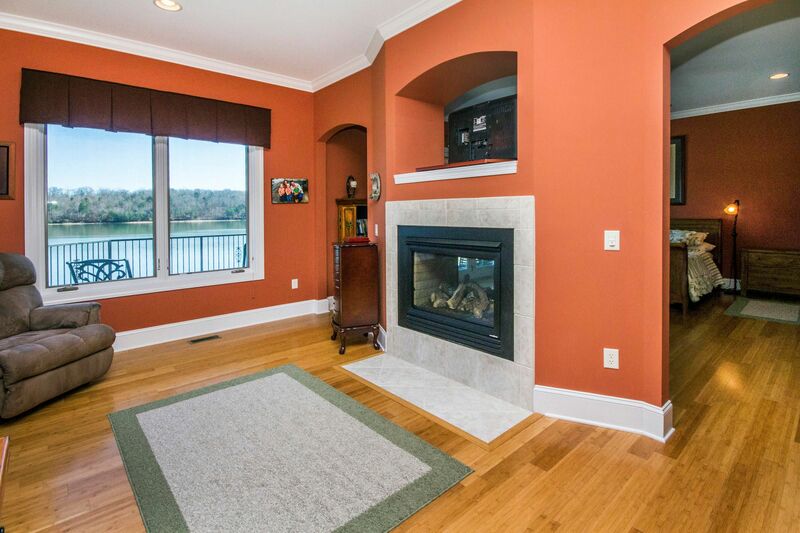 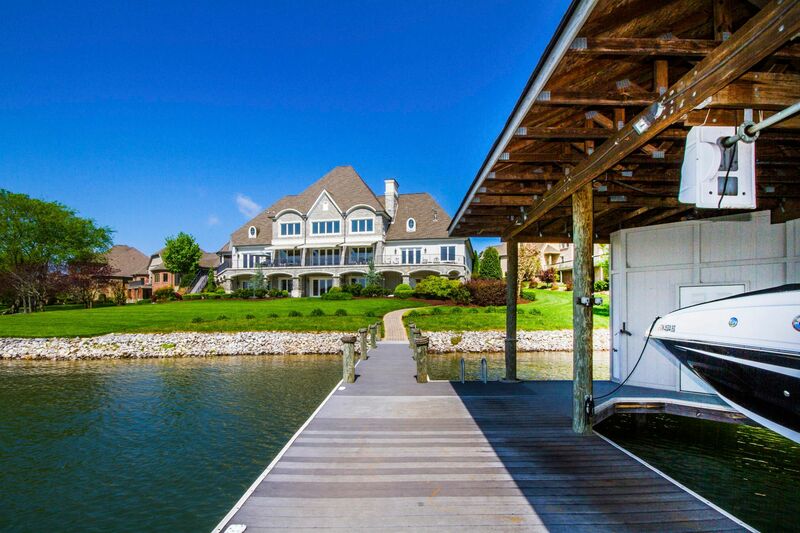 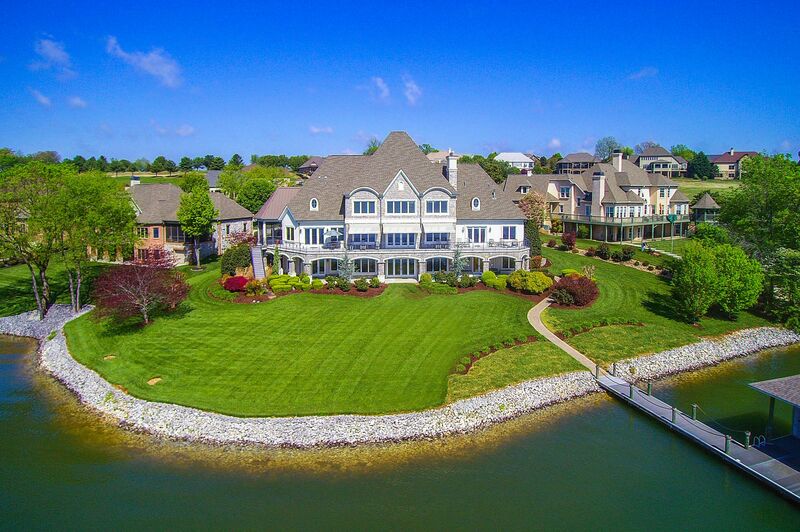 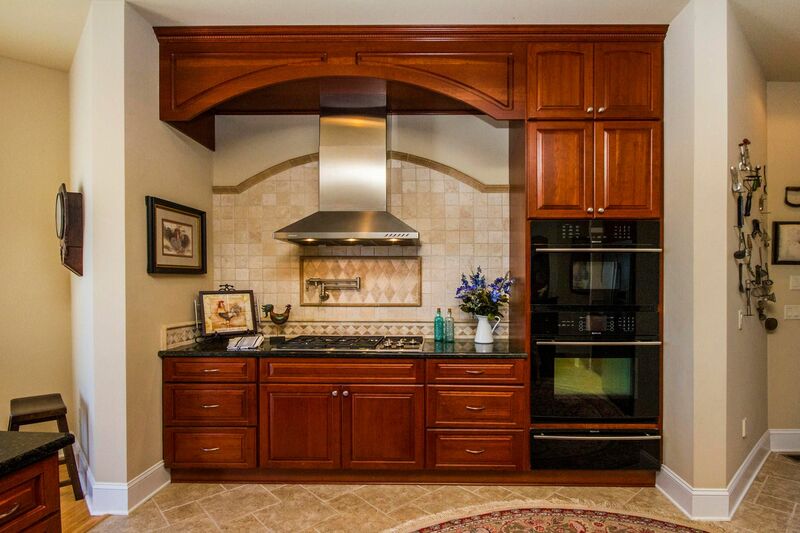 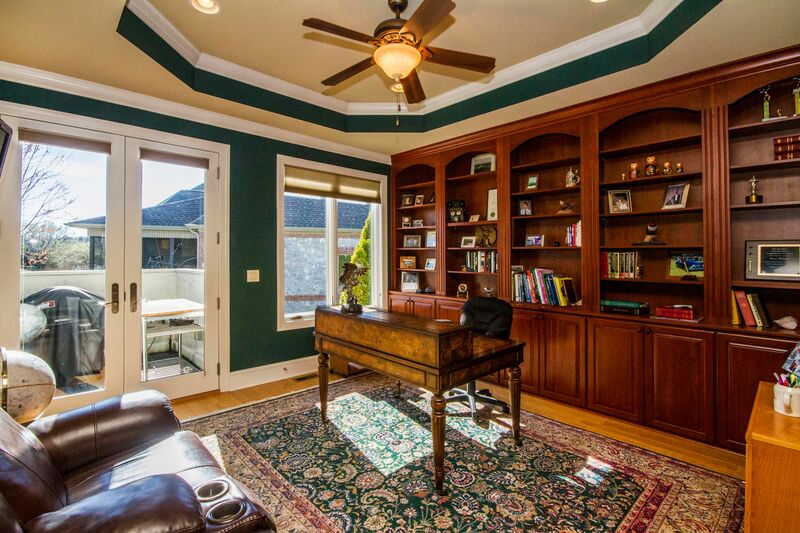 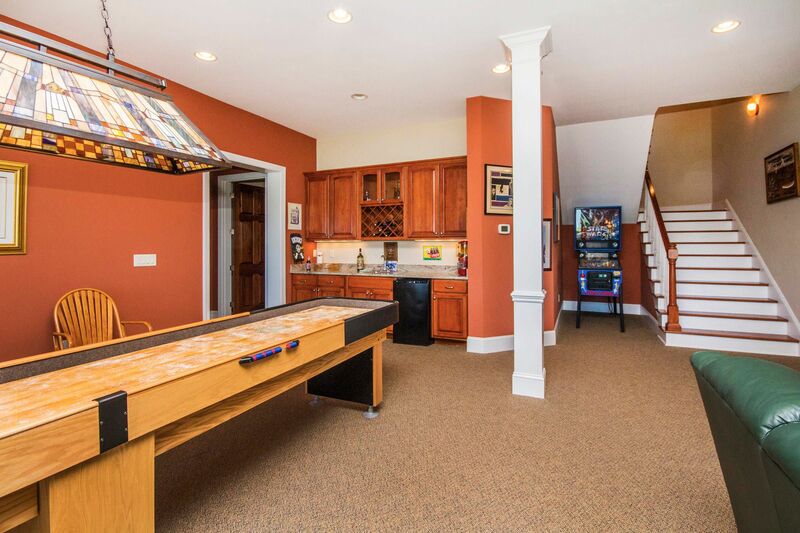 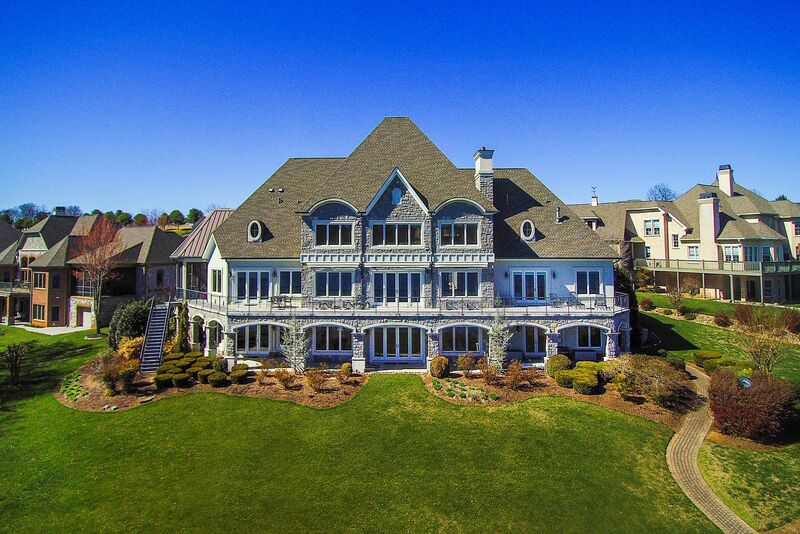 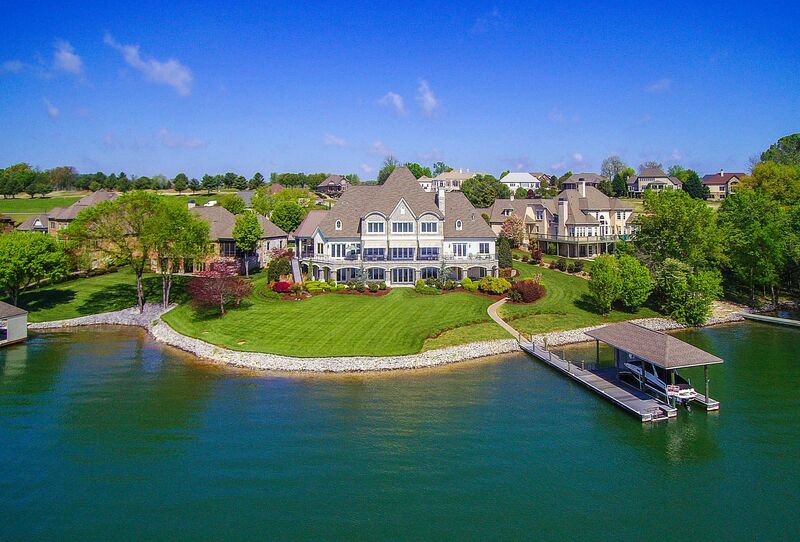 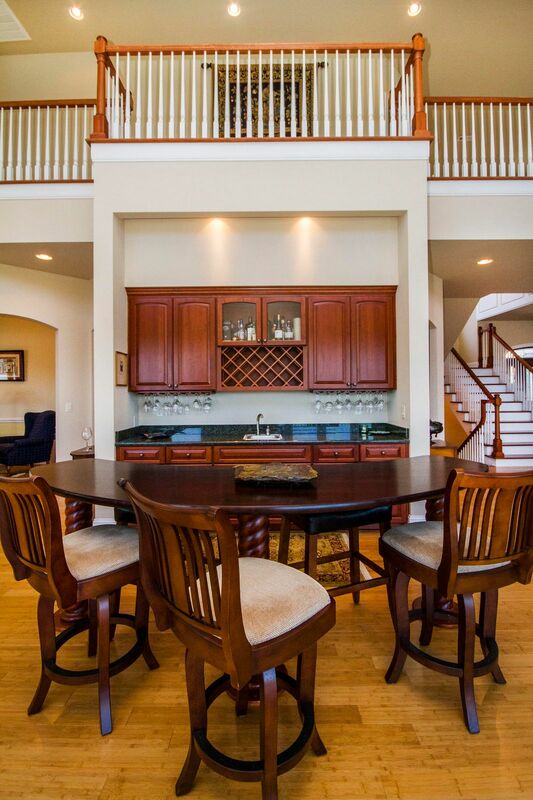 This is the Lakefront Home you have been looking for. 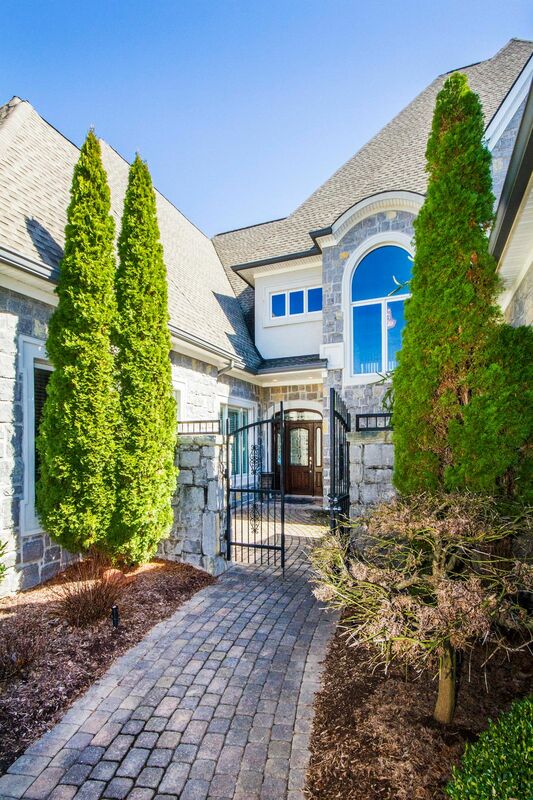 Past Gate House, Rarity Bay Parkway - Right onto Chickadee Circle.